Join us for Saint Paitrick’s day! 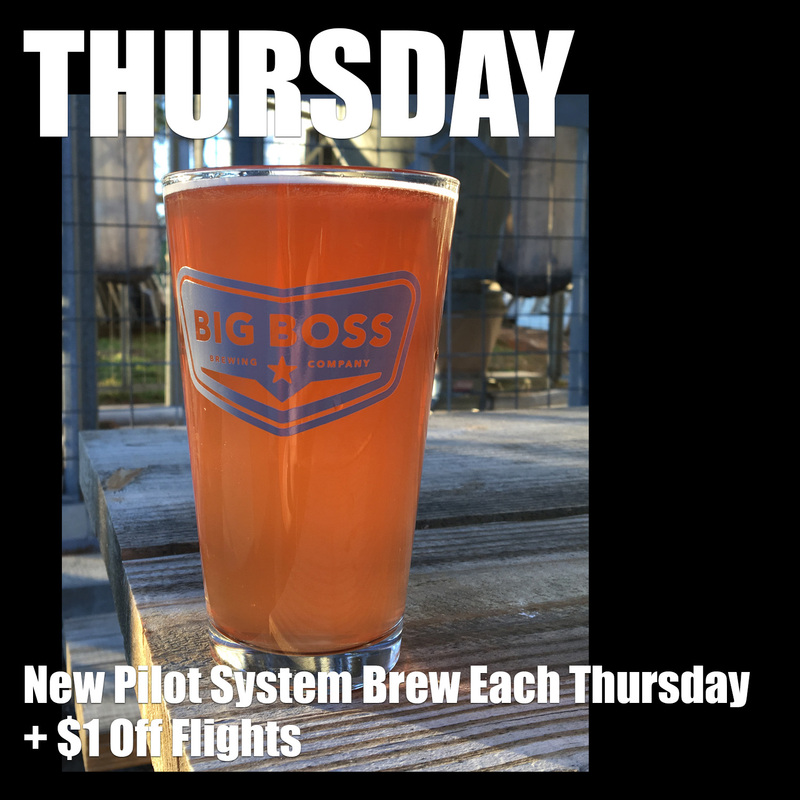 If you haven’t been following along, we are tapping a new beer each and every Thursday! 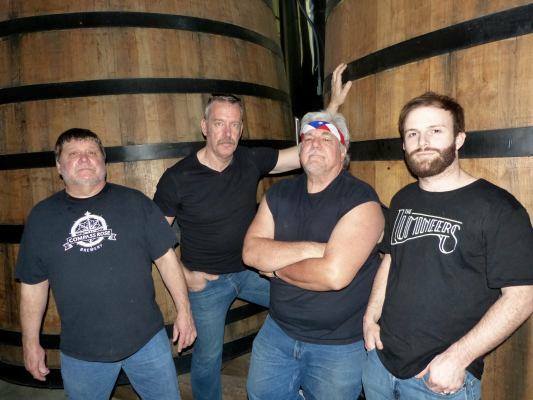 may are created on our pilot system that creates 10ish gallons of beer. Usually we are kicking these kegs in less than a day, so if you want to try something you should come by Thursday before theyre gone. 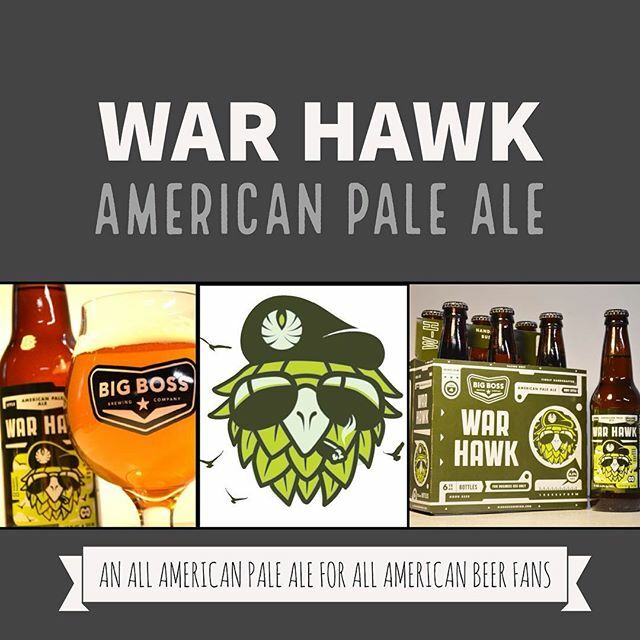 Previous PostPrevious War Hawk American Pale Ale Season! Next PostNext #caskale is alive and well in North Carolina!